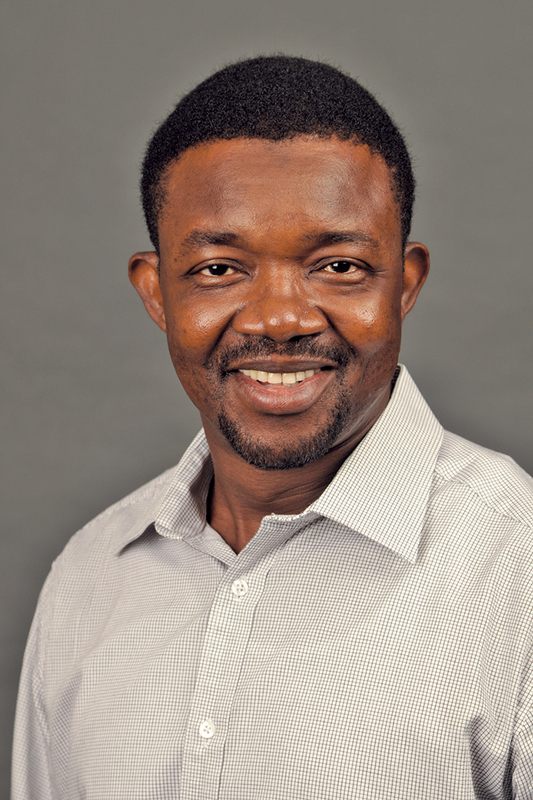 Dr. Alhassan G. Mumuni is a professor of marketing Western Michigan University's Haworth College of Business. He has more than 18 years of experience teaching marketing courses, including marketing principles, consumer behavior, advertising and sales promotion, services marketing and retail management at both graduate and undergraduate levels. He previously taught at the Norwegian School of Economics and Business Administration in Bergen, Norway, and at King Fahd University of Petroleum and Minerals, Saudi Arabia, where he regularly taught strategic marketing in the executive MBA program. His experience also includes teaching in short courses and training programs in strategic marketing, brand management and sales management to participants from industry. He regularly taught the managing customer and supplier relationships module of APICS Certified Supply Chain Professionals certification examinations to candidates from the supply management organization of Aramco. He has consulted for companies in industries, such as dairy, large diameter pipes for oil and gas transportation, construction and building materials retailing, among others. He has also presented papers in international conferences, including the annual educators’ conference of the American Marketing Association.